A leader by nature, an optimist by choice, and a collaborator by training, Denecia Jones founded Jadestone Solutions to provide organizations with innovative tools to improve employee performance, increase company revenue, and lower healthcare and workers-compensation costs. For more than two decades, Jadestone Solutions has optimized the success and sustainability of countless companies and government offices by changing the way they think about their work environments and tackle day-to-day challenges. It is no longer a secret that workplace stress is a major problem for employers, yet its effects still account for 120,000 deaths and $190 billion in healthcare costs each year. Ms. Jones, who advised government officials in the creating of the Affordable Care Act and wrote the book on understanding modern health care law (The Simple Reader’s Guide to Understanding the Affordable Care Act), is a leader in understanding and developing approaches that resolve workplace stressors at their roots. Through Jadestone Solutions, Ms. Jones brings her unique expertise and the fresh perspective of an outsider into her clients’ offices. Its programs feature hands-on presentations and collaborative sessions to provide clients with business skills, emotional intelligence training, and wellness techniques to refocus attention away from the stagnation of a problem and onto the empowerment of finding solutions. This type of reformation requires exploring cross-cultural influences and philosophies. Where the West can become mired in its reactionary problem-solving model—which is linked to increased stress and higher costs to companies—Eastern traditions offer proactive models that focus on improving the physical, mental, and emotional health of employees before problems ever arise. 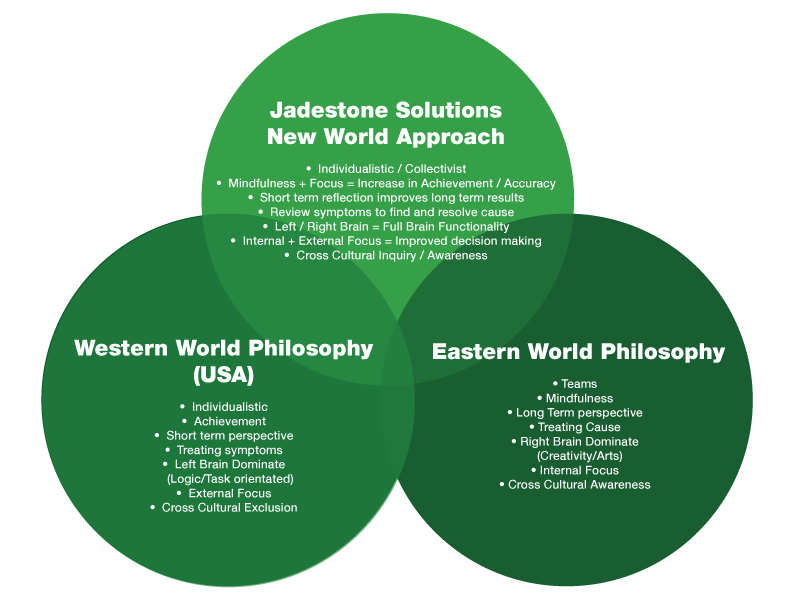 The first company of its kind, Jadestone Solutions’ programs merge the best problem-solving approaches from both the West and the East to improve the overall well-being of the organization and its employees, which necessarily increases efficiency and revenue. These philosophies include combining mindfulness and focus to improve accuracy; utilizing both left brain and right brain functionalities to accomplish tasks logically and creatively; and focusing on the needs of the individuals while also respecting group goals to improve work-place dynamics and ease interpersonal tensions. 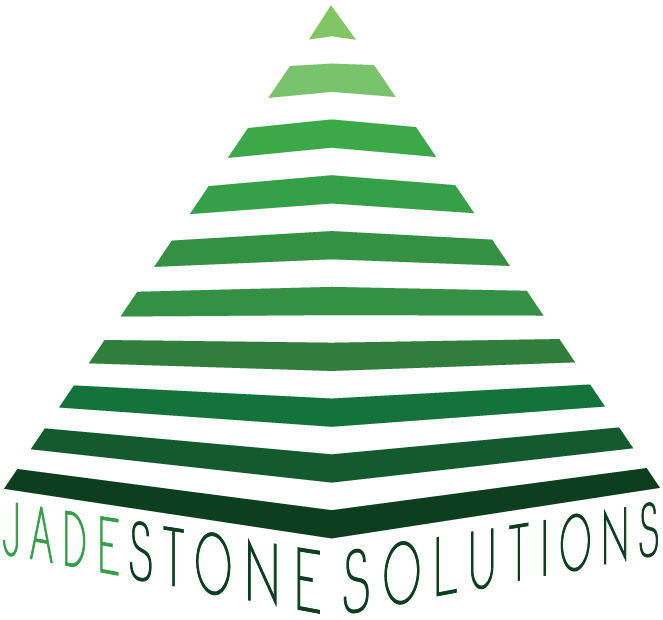 Not simply great in concept, Jadestone Solutions’ techniques have proven results in increasing employee retention rates, collaboration, morale, and productivity and decreasing health insurance costs, employment litigation, worker’s compensation claims, and use of sick leave. The problems caused by workplace stress can topple even the largest corporations, but with Jadestone Solutions’ unmatched approach your organization will have the tools necessary to establish long-term success and profitability. In addition to coaching organizations for success, Denecia Jones is also a business strategist, author, and public speaker. She has a Master of Science in Business Management and Leadership from Pepperdine University and a Bachelor of Science in Business Administration from University of Phoenix. Ms. Jones is also a certified Los Angeles County Bar Association Mediator, an Insurance Expert, Certified Yoga Instructor, and Crystal Enthusiast. Jadestone Solutions is certified as a Woman Business Enterprise (WBE), Minority Business Enterprise (MBE), and Disadvantaged Business Enterprise (DBE) from the State of California and other contracting agencies. Jadestone Solutions is a one-stop-shop to grow companies through education, operational support services, and workplace wellness solutions.  Our innovative business model combines eastern and western world philosophies, so companies can enjoy the best of both worlds. We offer education and planning on the importance on how this method is beneficial not just for today but–more importantly–for what companies will face tomorrow. Jadestone Solution’s creative model also ensure a company’s plans work not just for the employer, but also for the employee. We show companies how to educate, protect and grow together.